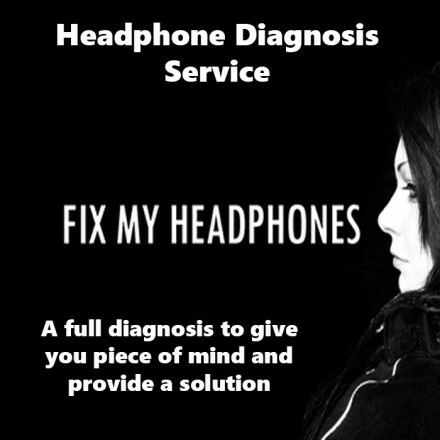 AKG Headphone Diagnosis Service Visit Fix My Headphones Today Includes 3 Months Warranty & Free Return Postage! This New Service is for those of you who would just like a Diagnosis. 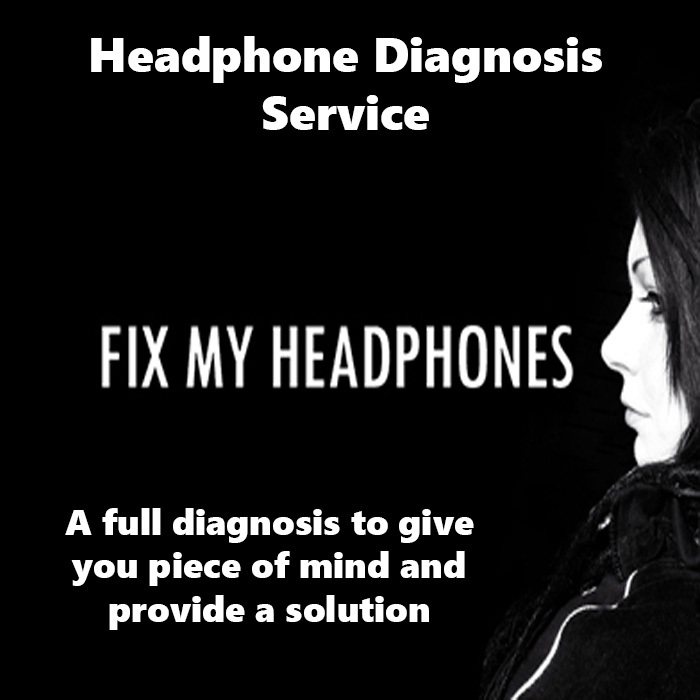 We put your Headphones through different tests to find the cause of the problem and we then recommend a service or return them back to you. This service has a base charge of £9 and a return postage charge of £3.95 for Headphones. These fee's are not applicable if you choose to use our recommended service after our Diagnosis.